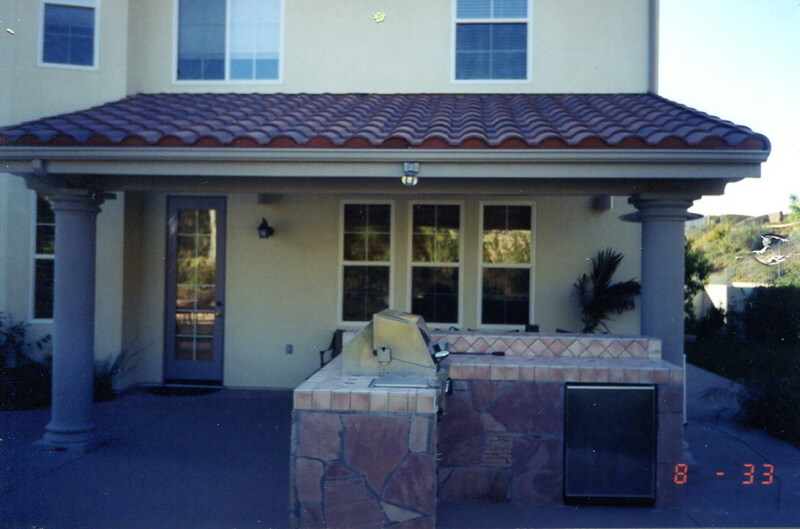 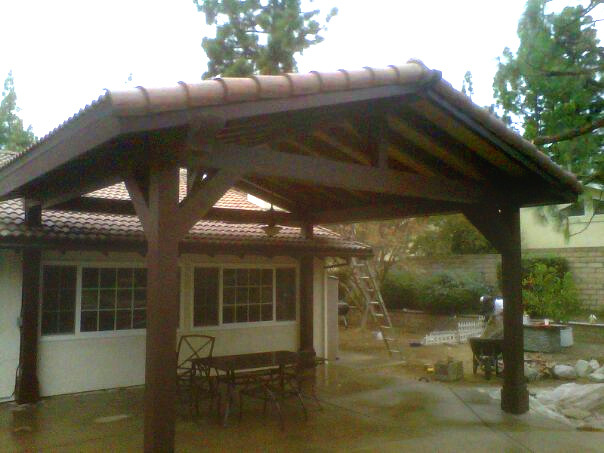 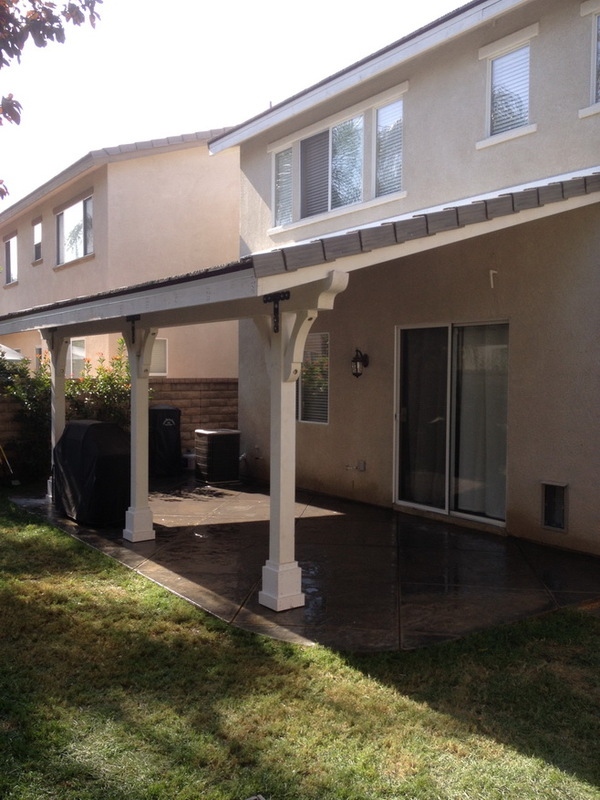 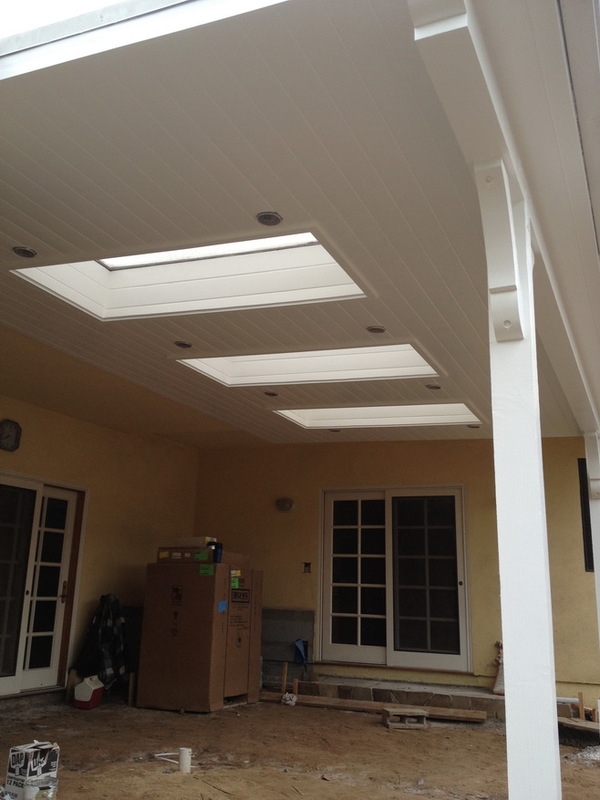 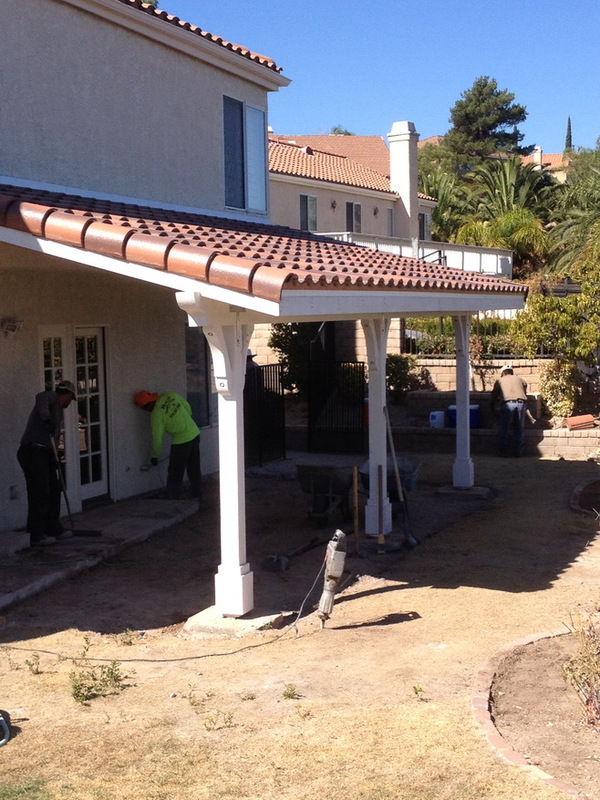 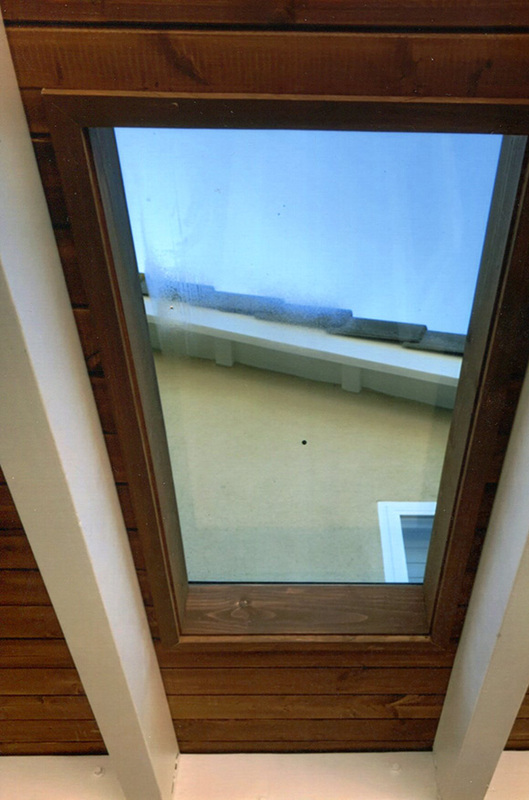 Our solid roof attached and detached patio covers accent any part of your home. 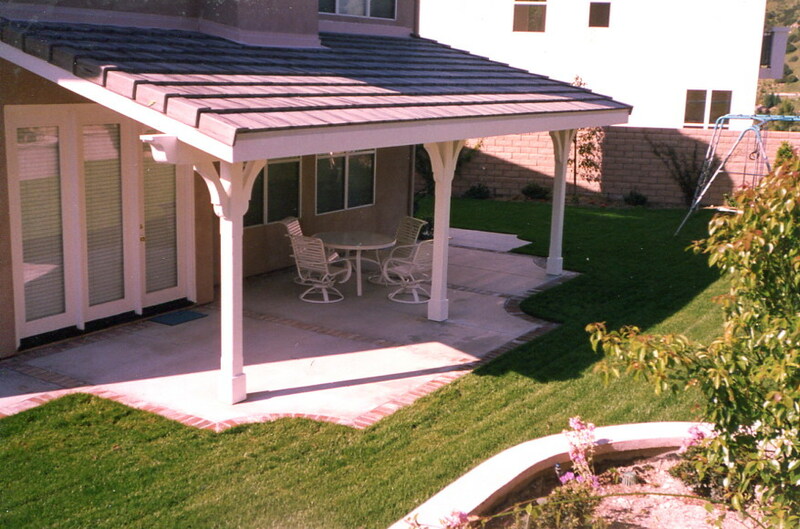 Whether adding on to a front porch, the back of your home, or a detached poolside structure, we will design a solid patio for you. 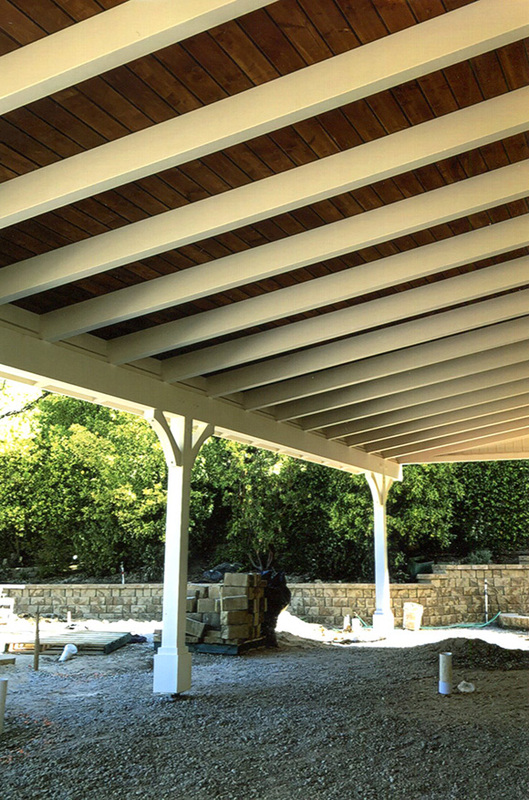 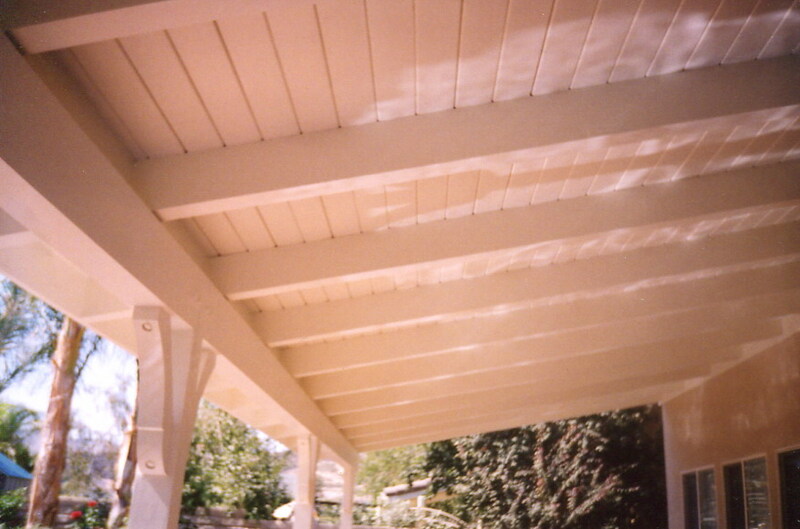 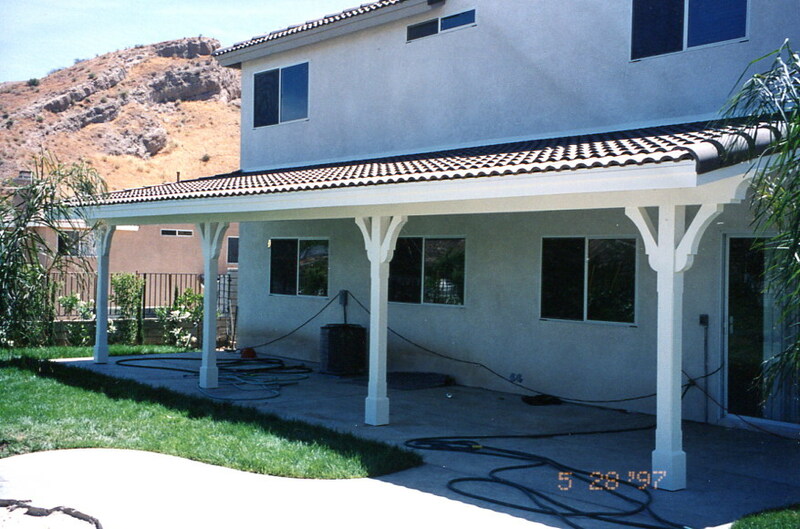 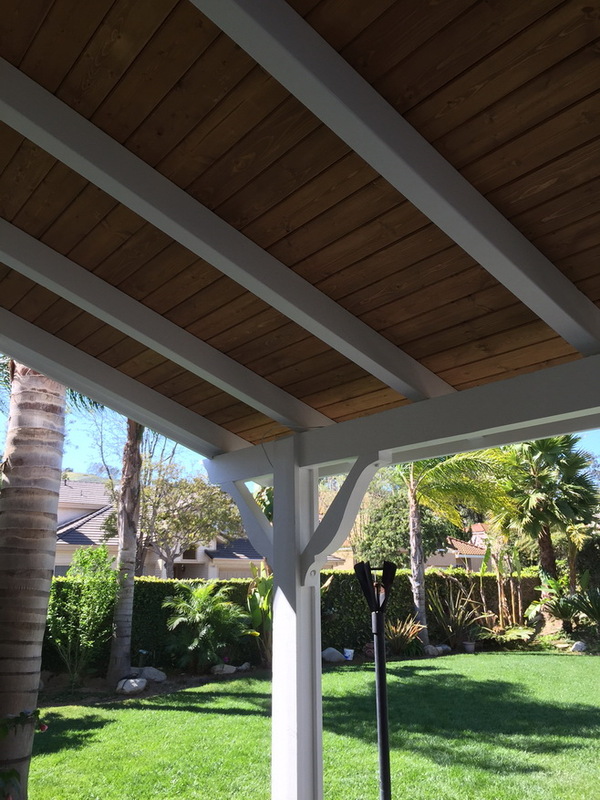 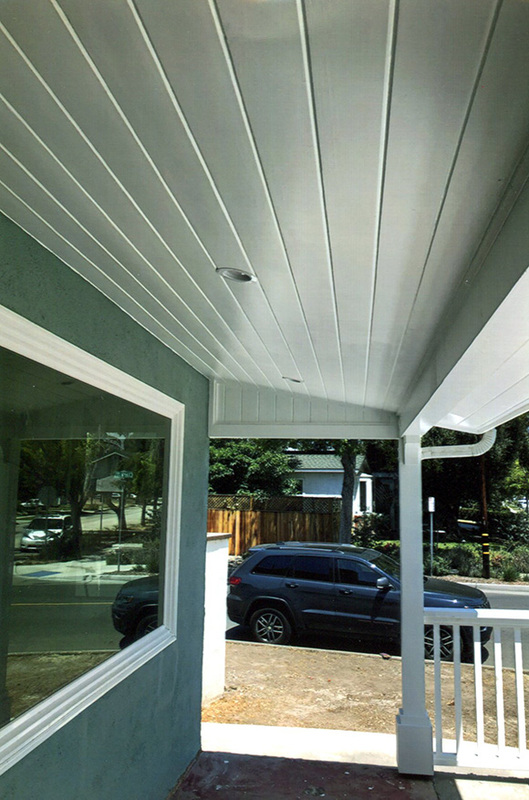 Heavy beams and tongue-and-groove sheeting will highlight your structure. 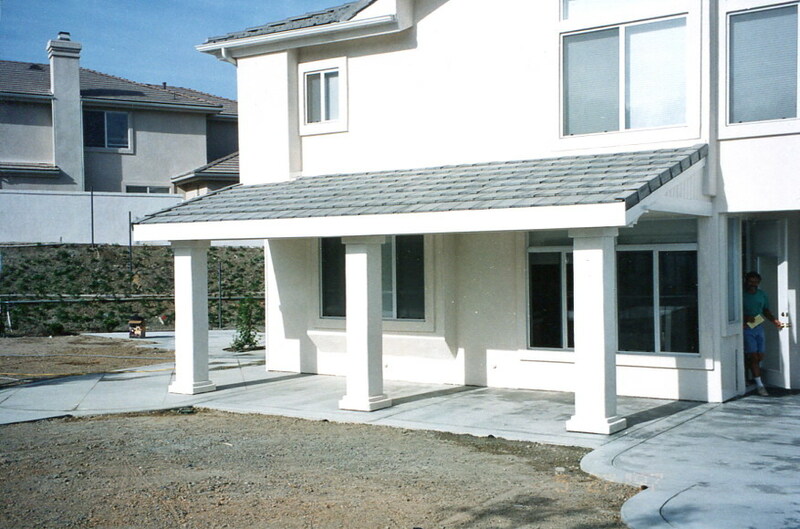 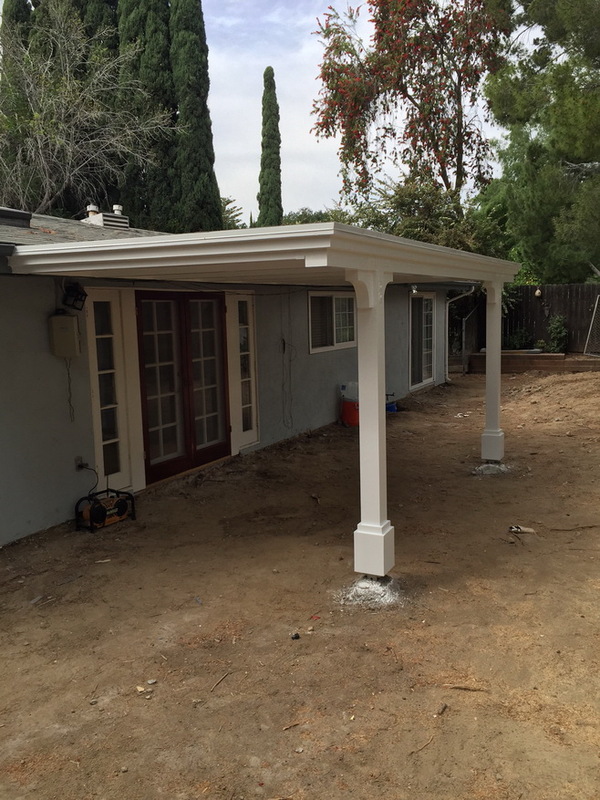 We offer a variety of sizes with many options for columns, designed with decorated wood style or a precast pillar design. 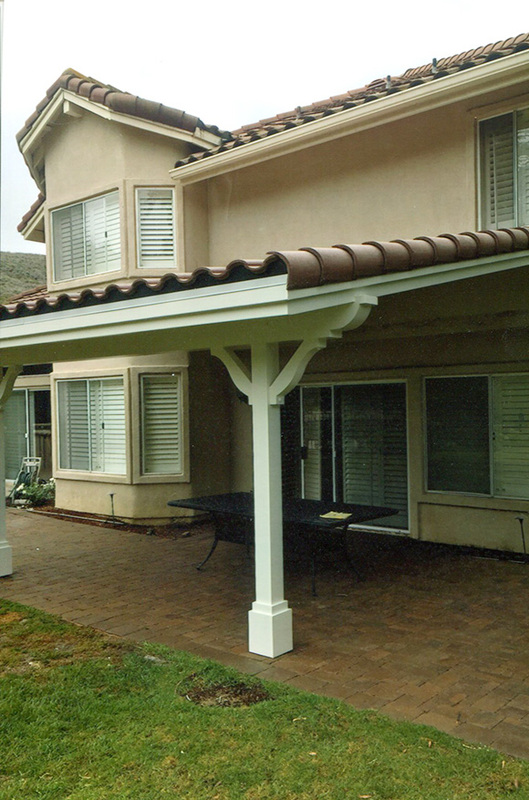 All solid roof covers are structurally designed from composition shingle or ceramic tile that will match the existing roof on your home. 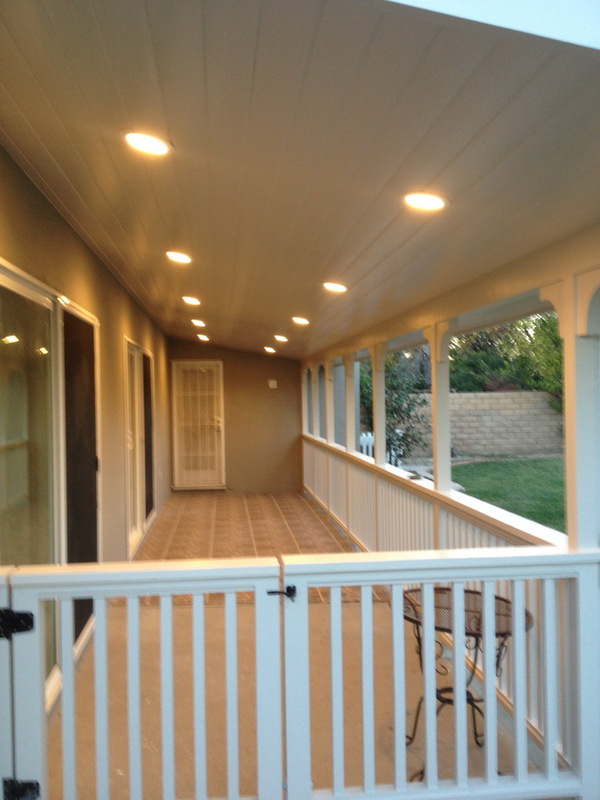 All patio covers are designed and engineered for you. 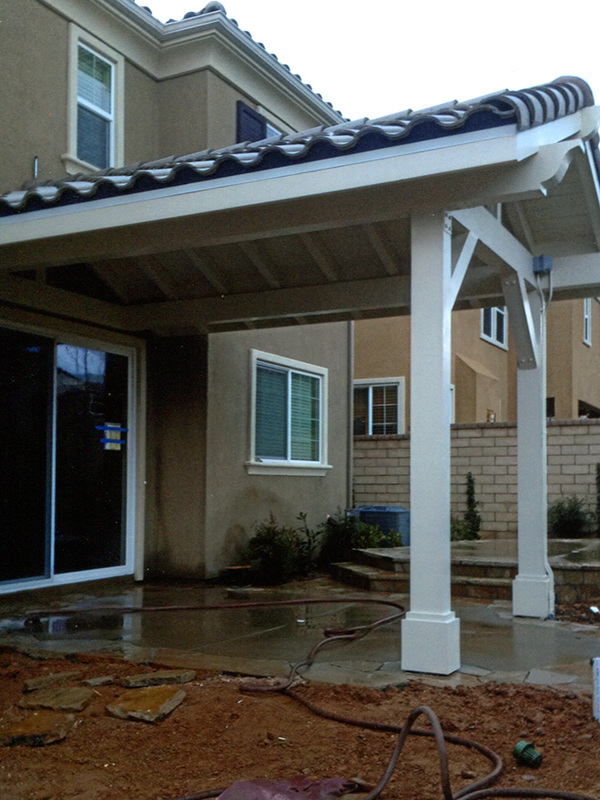 This is by far our most popular structure.